There is much to be said about someone who helps someone else. There is more to be said of someone who helps someone else for an extended amount of time. There is much much more to be said of someone who helps five other people and not for a moment, but for a lifetime. There is A LOT to be said about Calyn Stringer. 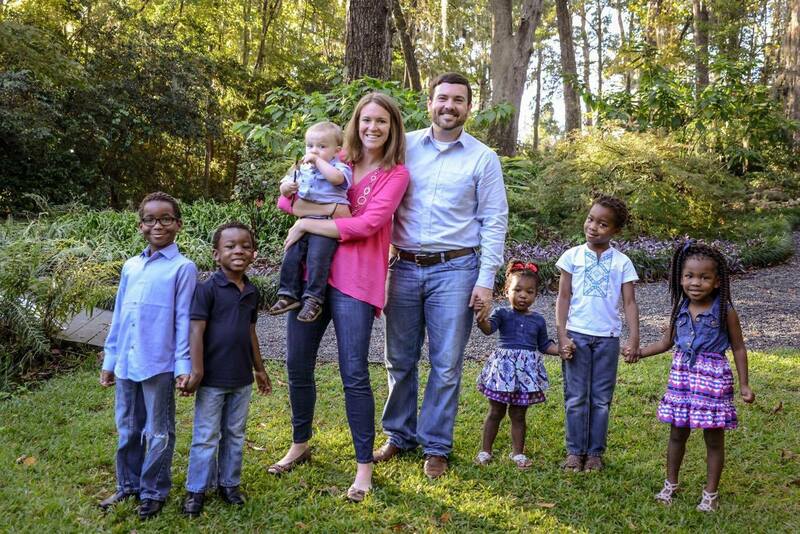 When she was two months pregnant with her first child, she and her husband agreed to adopt FIVE children, whom they had NEVER met, nine days later they became a forever family! I had a chance to interview this Renaissance Woman and to find out HOW she does it and WHY. When did you decide that you wanted to adopt? What inspired you to want to adopt? 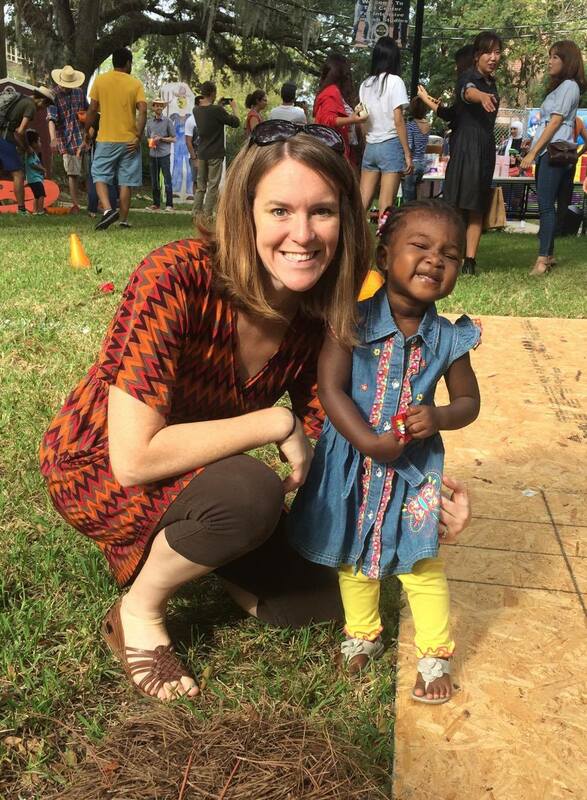 What’s it like to be a foster parent? Do you have any advice for those who are looking to adopt? What is the hardest thing about adoption/fostering? What is the best thing about adoption/fostering? What does being a Renaissance Woman mean to you? What enables you to work full time, mother six children and remain sane? I’m struggling just working full time and remaining sane. Can you tell us a little bit about your adoption story? 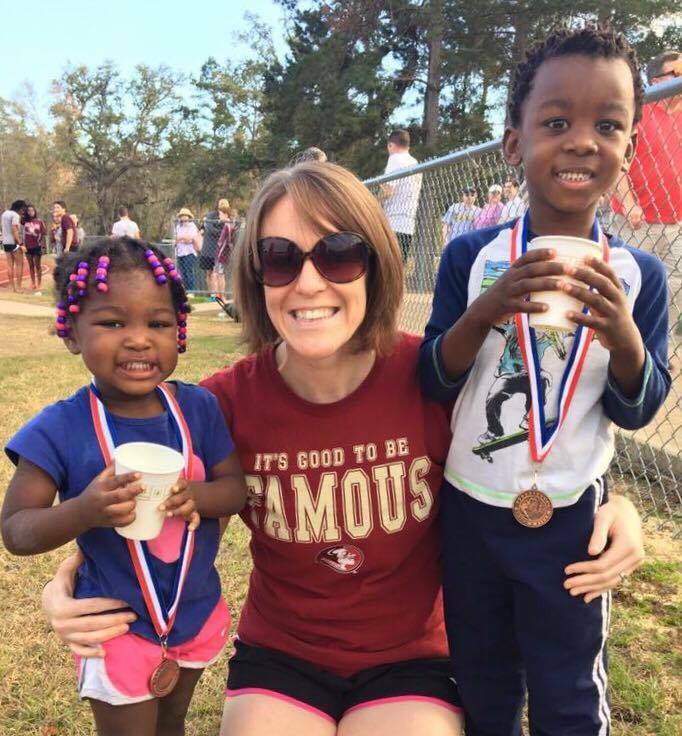 Calyn Stringer is a teacher, jogger, and mother of 6. She is passionate about good grammar and finding great families for children who need them. If she’s not schlepping family members to various activities, you can probably find her in her pantry trying to down some Oreos before one of her kids discovers her.